New film and documentary studies program offers two undergraduate minors and a graduate certificate. The new College of Arts and Sciences film and documentary studies program will be introduced at 4:10 p.m. on Wednesday, Feb. 27, in the Roemmele Global Commons in Williams Hall. Students who are already taking courses for the minors will showcase their work, and professors in the program will discuss their research. The program, which launched in January, features two undergraduate minors and one graduate student certificate. Both of the minors and the certificate have been offered at Lehigh for a few years, but now they are under one official program in the Office of Interdisciplinary Programs. The undergraduate minors include film studies or LVAIC (Lehigh Valley Association of Independent Colleges) documentary storymaking, and graduate students can earn a graduate certificate in documentary film. The minors and certificate are student-driven, and students get to pitch their own story ideas in production courses. In addition, students interested in the minor do not need to have any prior experience in film or multimedia storytelling. The graduate certificate, available to any Lehigh graduate student regardless of research field, allows students to learn about the historical development, process and ethics of documentary film. Graduate students work with members of the Center for Innovation in Teaching and Learning and the Digital Media Studio. “That’s a program we tailor toward graduate students looking to advance their study of how documentary film functions in relationship to their specific graduate field, specific career choices and professional development,” Kramp said. 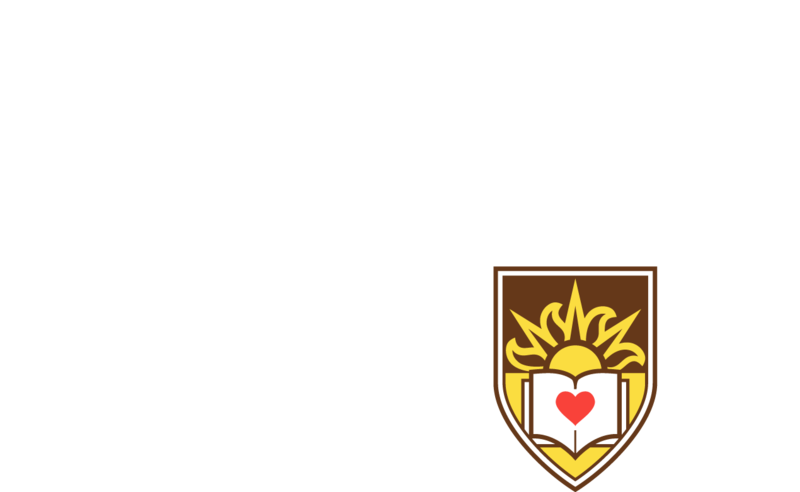 The LVAIC minor allows Lehigh students to collaborate with students and faculty of Lafayette and Muhlenberg colleges. The LVAIC documentary storytelling minor allows students to engage with and create multimedia work about the community. Kramp says some of the best work he has seen at Lehigh has come out of the LVAIC minor. Although students minoring in film studies have the option of taking film production courses if they would like, the LVAIC documentary storymaking minor requires film production. The graduate certificate can have an impact on the community. Kramp says some of the students who complete the certificate have later developed community-based projects. The film studies minor offered to undergraduates gives students the opportunity to critically learn about films in different genres and learn about different film mediums. Students in the minor also learn the function of film as a way of communicating in an increasingly visual and multimedia world, which Kramp says is one of the benefits of the program. During a conversation with an alumnus, Kramp remembers the alumnus saying he likes to hire people who study film because they learn how to communicate and create messages in different ways, which is a valuable skill. Kramp says the late John Pettegrew, professor of history, and Alex Doty, professor of English, played integral roles in establishing and keeping documentary studies alive at Lehigh. Doty was “a pioneering scholar in Queer film studies,” according to Kramp, and sustained a film culture at the university. Kramp says Pettegrew was instrumental in creating the LVAIC documentary program and in establishing the graduate certificate. For more information about the program, contact Kramp at dmk209@lehigh.edu.